What Are SBA 504 Loans? SBA 504 loans, guaranteed by the U.S. Small Business Administration, provide long-term financing for the purchase of real estate, equipment, and other fixed assets. The loan, which is divided between a bank and an SBA-approved certified development company, features 10- to 25-year terms, low interest rates, and a 10% to 15% down payment. Sometimes it takes a big investment of resources to move the needle for your small business. Maybe there’s special equipment that could save you money on labor and make you more productive. There might be a building next door that would make a perfect addition to your shop. Or, your existing facility might need a serious facelift. In each of these cases, an SBA 504 loan would be perfect. These loans offer up to $20 million to purchase real estate, equipment, and machinery. You can also use them to remodel or upgrade existing facilities. SBA 504 loans are very small business-friendly, requiring only a 10% to 15% down payment and offering 10- to 25-year terms and low interest rates. 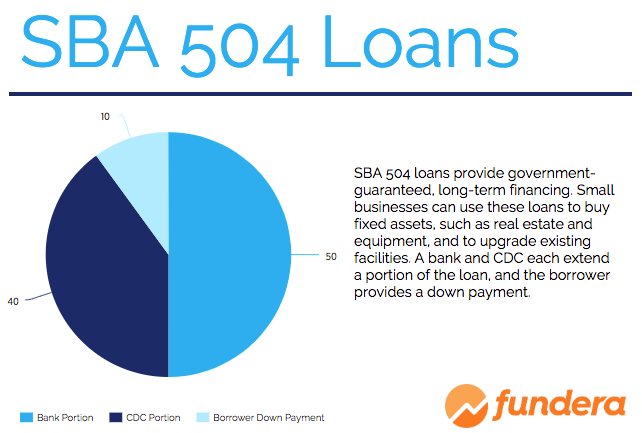 Learn about how SBA 504 loans work, the standard cost and terms, and how to improve your chances of qualifying. An SBA 504 loan is a type of SBA loan that can be used to purchase fixed assets or upgrade existing assets. Bank loan (50%): A bank or direct lender extends half of the total loan amount. CDC loan (40%): An SBA-approved certified development company (CDC) extends 40% of the total loan amount. Down payment (10%): This loan requires a 10% down payment from the borrower. Startups and special use properties have to put 15% down. The bank and CDC work closely together in issuing your loan, but it’s important to remember that the SBA oversees and regulates only the CDC component of the loan. Most of the terms that we’re mentioning in this article apply only to the CDC portion of the loan. Banks are free to set their own eligibility requirements and terms for the bank portion of the loan. The maximum loan amount on the CDC portion of the loan is $5 million, extending up to $5.5 million for green energy companies. The bank portion of the loan can be double, or even triple, the size of the CDC portion—bringing total possible funding as high as $20 million. Regardless of the amount that you borrow, you’ll be required to put down 10% to 15%. This SBA loan down payment is about half of what banks typically require for conventional loans. The down payment can come out of personal savings, other personal assets, and even retirement money in some circumstances. You can also use a personal loan as the down payment if you have an income stream independent of the business to pay back the personal loan. In general, other business debt can’t be used for the down payment, unless payments on the other loan aren’t due until after the term of the SBA loan. Who’s Eligible for an SBA 504 Loan? As with all SBA loan programs, qualifying for an SBA 504 loan isn’t easy. These loans are typically reserved for creditworthy borrowers, and most SBA 504 loans go to already-established businesses. 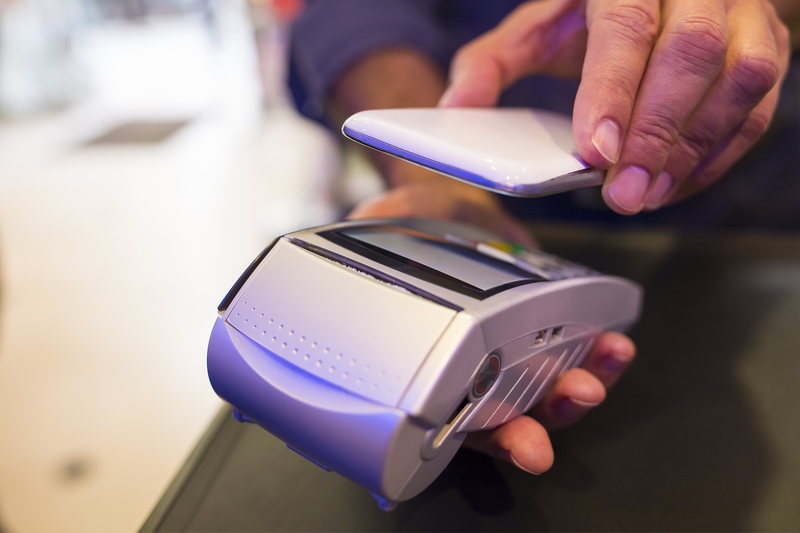 If you have a startup, you can still qualify, but you’ll need to demonstrate excellent credit and strong financials. Out of all of these requirements, the one that trips up most businesses is the jobs/public policy requirement. This requirement stems from the SBA’s desire to fund businesses that are contributing to the economy. The current jobs requirement is that the financing your business receives must create or retain at least one job for every $65,000 of the loan. The jobs you create don’t necessarily have to be at your own business, but 75% of the jobs must be kept within the community. You can use job retention to satisfy this requirement only if you can show that jobs would be lost to the community if the project weren’t completed. Most SBA 504 applicants should be able to fall into one of the broader public policy categories, such as improving the local economy or stimulating new income and investment. 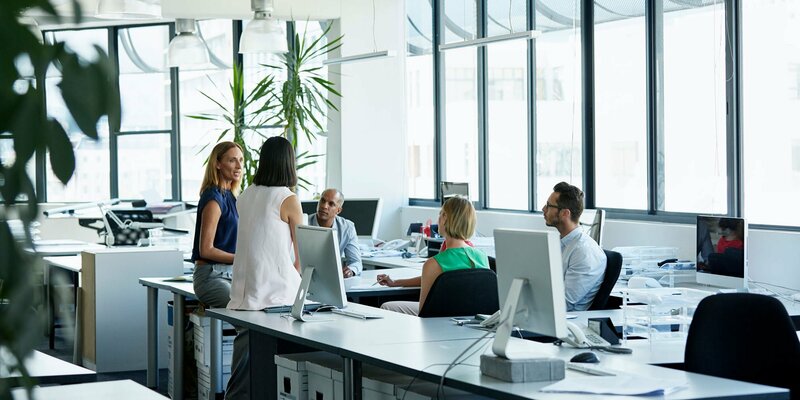 Make sure you’re able to succinctly state how you meet the job requirements or one of these public policy goals, and back up your claim with appropriate documentation. For example, you might need to include a business plan or personnel records to make your case to the SBA. With a few small exceptions, you cannot use an SBA 504 loan for working capital. The SBA gets pretty specific on the rules for eligible loan uses. If you’re planning to use the SBA 504 loan to purchase, renovate, or convert an existing building, it must be at least 51% owner-occupied. For instance, if you’re acquiring a building with five office spaces, you can rent out two of those spaces while occupying the remaining three spaces. New buildings must be at least 60% owner-occupied to begin with, increasing to 80% owner occupancy within 10 years. And if you’re purchasing equipment or machinery with a 504 loan, it must have an estimated life of at least 10 years. The equipment can be new or used, but this useful life requirement prevents you, for example, from using a 504 loan to buy office computers. The biggest benefits of an SBA 504 loan are the low interest rates and long terms. Since the loan is government-backed, the rates and fees on an SBA 504 loan are a lot lower than what you’re likely to find with a private lender or hard money lender. But it’s still important to understand everything that goes into the cost of your SBA 504 loan. SBA 504 loan interest rates are actually composed of two different interest rates—the rate on the CDC portion of the loan and the rate on the bank portion of the loan. The SBA sets standard, fixed rates for the CDC portion of the loan. The way these rates are calculated is pretty complicated. Using information published each month by the National Association of Development Companies (NADCO), the official organization for CDCs, several lenders publish the latest SBA 504 loan interest rates. The interest rates are usually below market compared to what you’d get with a standard bank loan. Rates on the CDC portion of the loan change monthly in tandem with U.S. treasury rates. However, the rate that you get when you sign your loan agreement is fixed for the life of the loan. That’s hugely beneficial when planning your business’s finances, knowing that the interest rate three years from now will be the same as it is today. The bank or the lending institution decides interest rates for the bank portion of the loan. Rates on the bank portion aren’t as low as the CDC rates, and can either be fixed or variable. These rates are typically equivalent to what you’d expect on a commercial real estate loan. When the CDC quotes you an interest rate, ask whether the rate includes fees. Annual Servicing Fee: The annual servicing fee is currently set at 0.368%. CDC Fee: The CDC fee is currently set at 0.625%. 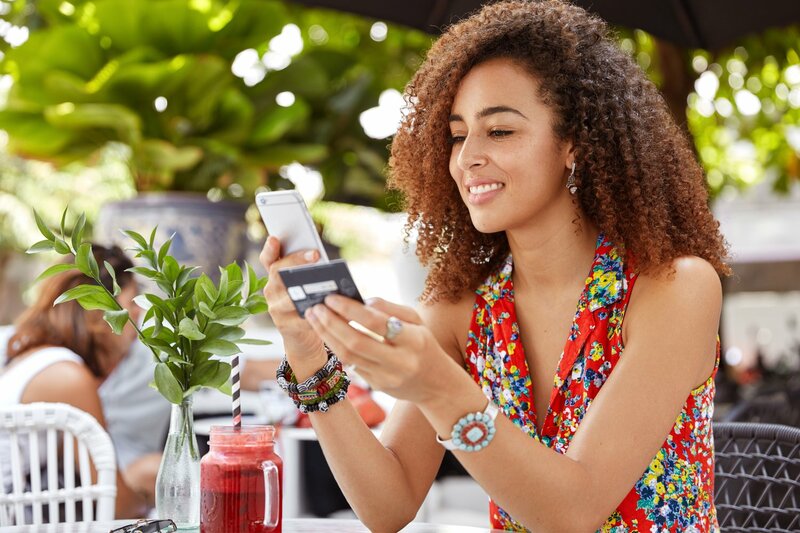 Along with these fees, you can expect to pay other fees, such as packaging fees and appraisal fees, that are a standard part of the business loan application process. Keep an eye out for notices from the SBA that announce rate changes. SBA 504 loans have really long repayment terms, which is part of what makes them so beneficial for small business owners. A long repayment term translates to lower monthly payments for your business, which helps you conserve cash flow. The term of the SBA 504 loan depends on what you’re using the loan for. The term is 10 years if you’re purchasing machinery or equipment, and 20 or 25 years if you’re purchasing or converting land or buildings. Once you decide to get an SBA loan, it’s time to find a lender who can help. Since the bank and CDC are both involved in this process, you’ll need to find a bank that’s willing to work on the bank portion of the loan and a CDC that’s willing to work on the CDC portion of the loan. Many national, regional, and community banks participate in the SBA 504 lending program. You can ask the bank that you already use for business banking or try one of the institutions on our best banks for small businesses list. Once you find a bank that can help you, they should be able to recommend a CDC that they regularly work with. Although closing on the loan took several months, in the end Johnson believes that the interest rate made it worthwhile. To speed things up, it helps to be as organized as possible during the process and keep a regular communication line open with the lender and the CDC. 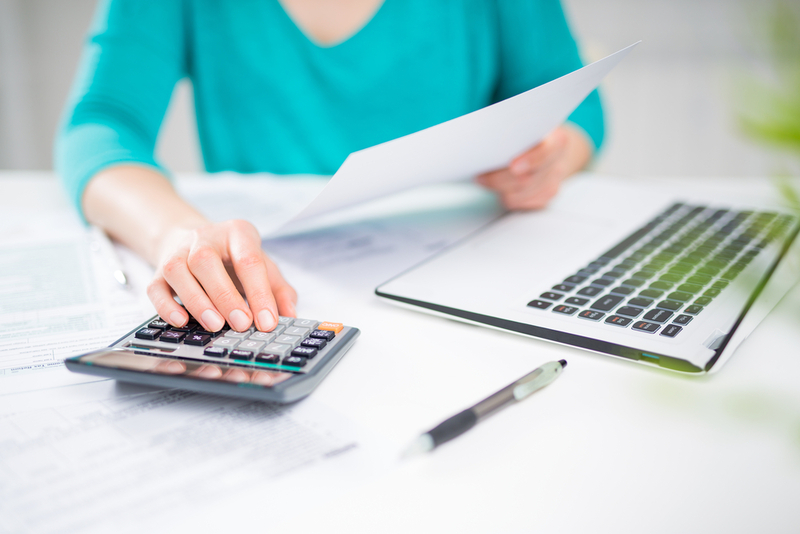 These documents include your business plan, business tax returns, historical financial statements, business bank statements, and current debt schedule. Your CDC and bank will let you know if there is additional paperwork that you need to submit to complete your business loan application. If the terms of the SBA 504 loan sound good to you but the process sounds too long, an SBA 7(a) loan could provide a happy middle ground. Like 504 loans, SBA 7(a) loans offer long repayment terms and low interest rates (though not quite as low as the 504 loan). But, 7(a) loans offer more flexibility than a 504 loan. 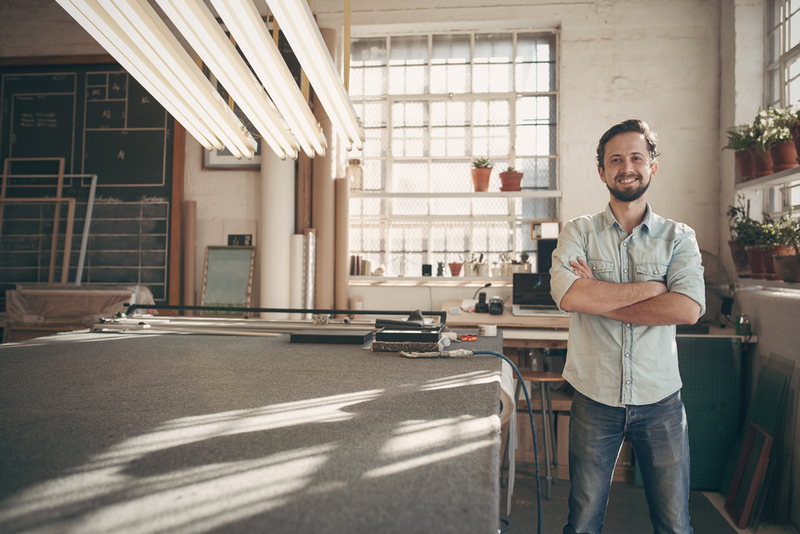 You can use SBA 7(a) loans for virtually any business purpose, including working capital, purchasing equipment, purchasing real estate, renovations, or refinancing. The application process is still long but not as long as that for a 504 loan. The typical timeline for getting an SBA 7(a) loan is 30 days, whereas an SBA 504 loan can take several months. An SBA 504 loan is perfect for purchasing fixed assets and for making large investments in your business’s future. The 10% to 15% down payment is low compared to conventional loans. Plus, SBA 504 loans come with some of the lowest interest rates around. For some small business owners, such as Jill McLaury, founder of Bright Futures Learning Services, an SBA 504 loan is the perfect financing option. McLaury used a 504 loan to purchase a new location for her business, which provides behavioral treatment programs for children with autism in West Virginia. Even though this is a great loan option, there are multiple working parts to an SBA 504 loan. You need to have a reliable bank and CDC to work with. And you need to have the patience to see the application process through to the end. But if you hang in there, you’ll be rewarded with low-rate, long-term financing that will help you reach your business’s most ambitious goals. How Much Capital Can You Get With a Business Loan? Shopify POS Review: How Can Shopify POS Help Your Business?